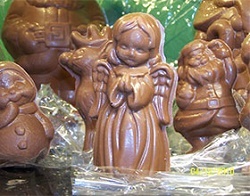 The Christmas holiday deserves nothing less than the best chocolate treats that you can find for all your friends, family and all the little elves. 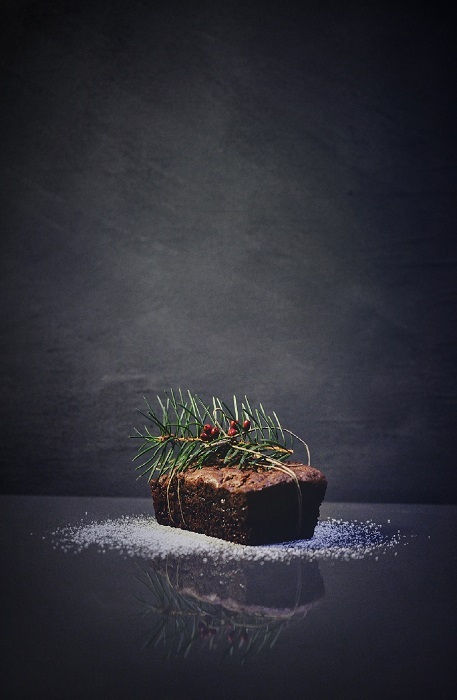 Order early to make sure you have enough of our tasty treats on-hand for all your house guests this Holiday season. 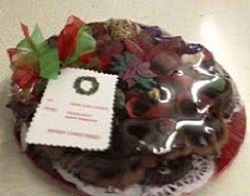 Certainly a wecome taste treat!! 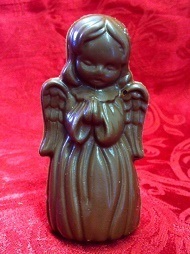 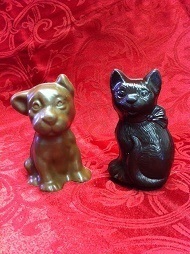 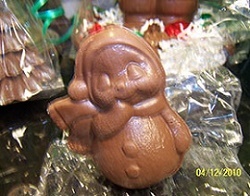 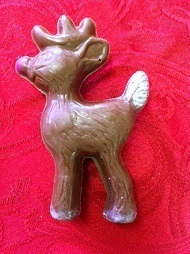 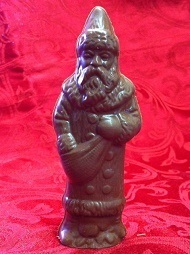 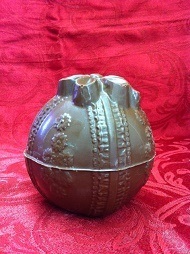 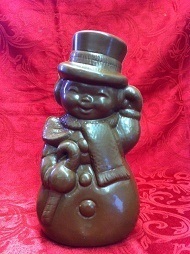 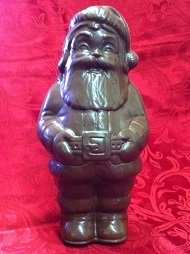 Check out our extensive selection of Christmas themed handmade chocolates at RB's Chocolate Revenge in Philadelphia, PA! 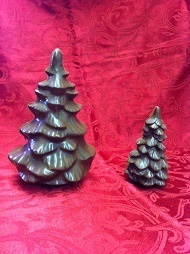 Big Tree 9" | Small Tree 6"